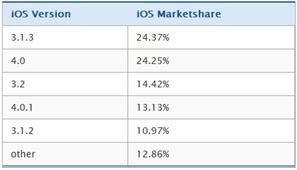 For all the fuss over Android fragmentation, iOS fragmentation is worse. More details on the chart below. 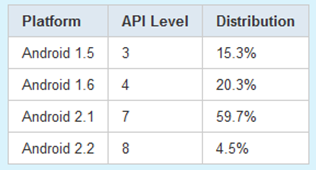 The EVO 4G numbers are fairly impressive - at 8%, it’s higher than the HTC Desire and HTC Droid Incredible, both of which stand at roughly 6% (6.16% and 5.88%, respectively). The growth is also impressive considering that the device commanded 2% just a few days after release. Other analyst reports we’ve seen suggest Sprint may have picked up nearly 50,000 postpaid customers from the EVO alone - impressive for the company, especially given its history of bleeding customers. 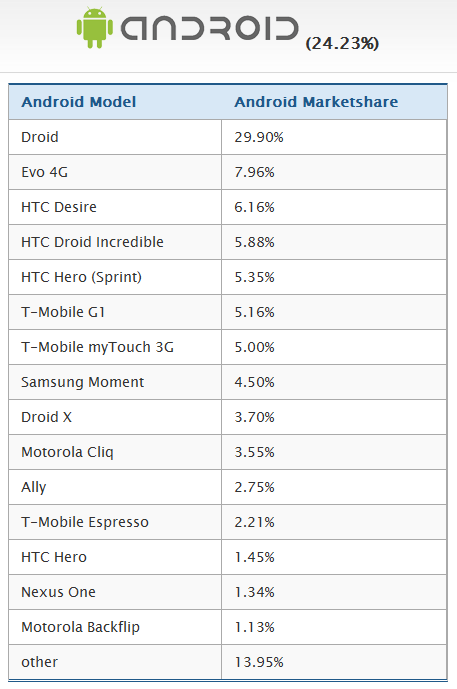 Even better are the Droid X numbers - already it accounts for 4% of the market. 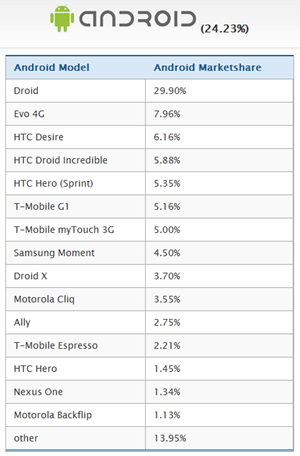 The number is likely to increase, despite the fact that the Droid 2 just launched, as well - after all, most reviews considered the Droid X to be one hot piece of kit, and the Droid X and Droid 2 are both natural upgrades for Droid owners (of which, again, there are many). 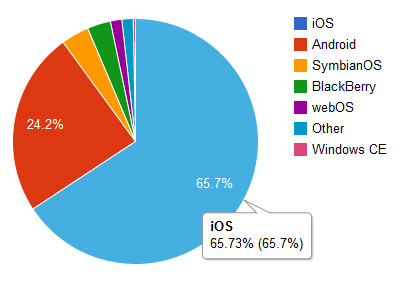 The important caveat here is that the Android numbers are straight from Google, while the iOS numbers are from a third party. 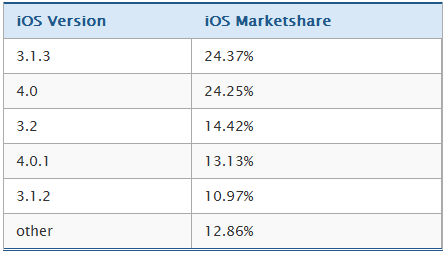 Still, even as an estimate, it’s rather eye-opening - even when you account for the fact that Apple restricts iOS upgrades to newer hardware.